Please Note - The RTX8630 is PoE Only and no external power supply can be used. 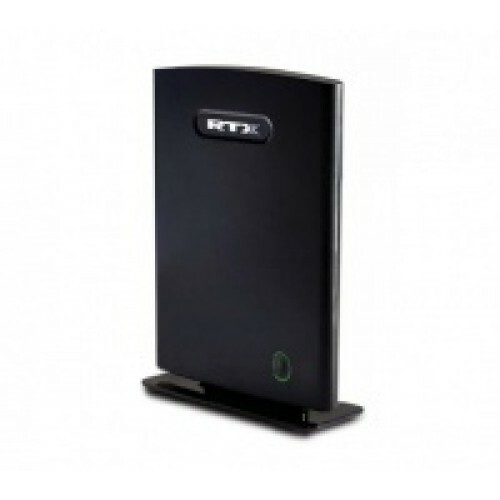 The RTX8630 IP DECT - SME VOIP Base Unit allows the system to grow from 1 to 40 bases and up to 200 users. Furthermore, RTX also provides two different high quality color screen CAT-iq handsets supporting the wideband audio functionality in the base station.